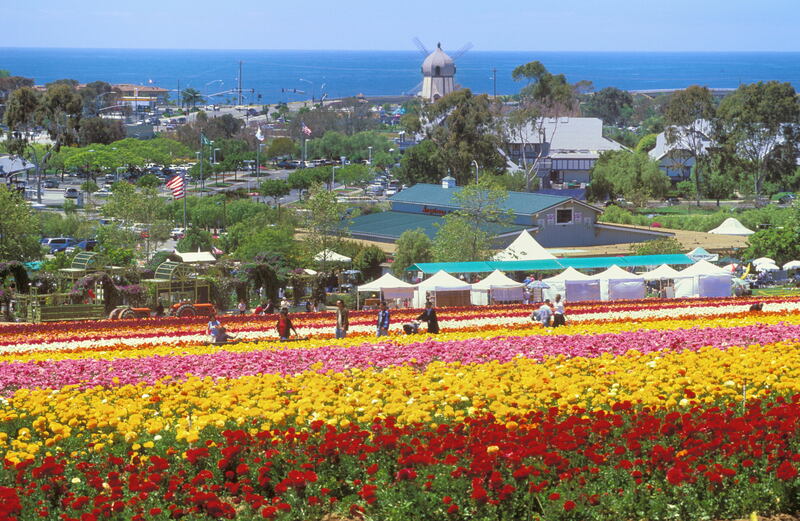 Carlsbad is a diverse community with a commuter airport that Services medium sized Jets and private planes. Carlsbad has some of the best white sand beaches in San Diego. Carlsbad has dozens of very nice and upscale housing developments and a Municipal Golf Course! There is a good mix of light Industrial and Retail commercial businesses throughout the community. Carlsbad is the home of a very successful outlet mall that has all the top National brands with a beautiful upscale outdoor mall atmosphere. Carlsbad Village is a Great Place to visit. Don't forget Legoland! 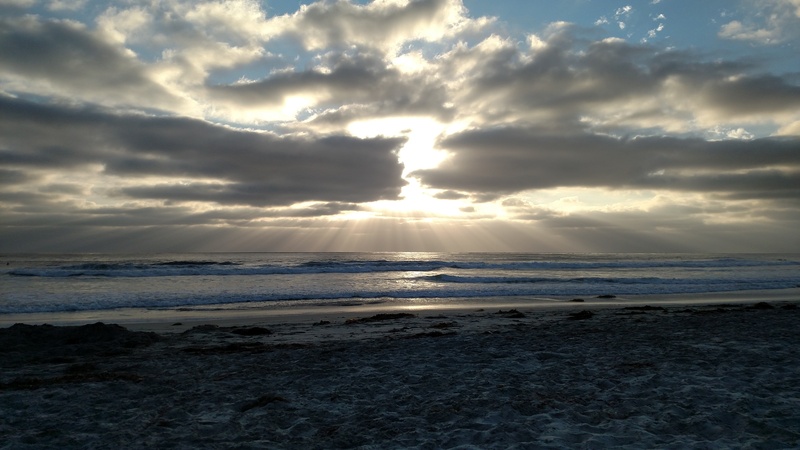 Carlsbad has a very diverse selection of housing from oceanfront homes 2 Studio condos. Just about 3 miles from the beach on La Costa Blvd. is the area of La Costa La Costa has a beautiful Resort called Omni La Costa Resort and Spa where International Golf & Tennis Championships are hosted and televised. Many upscale homes have ocean views in the Hills also in the area is master planned development, Aviara. Park Hyatt Resort Aviara is the home a 5 star Hyatt property.